We are excited and you should be too!!! 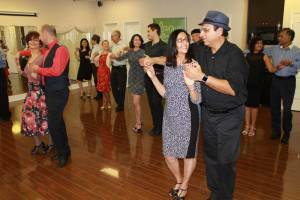 On your request we are adding 1 more NEW Beginner Salsa/ Bachata Group Class. We are currently accepting new students. You are very welcome to join us!!! February 2019. Trial class: newcomers get 1st class FREE. Price: $150 (+ tax) for 10 classes/weeks or $20 drop in (cash only). Dance level: from scratch, no previous experience required. 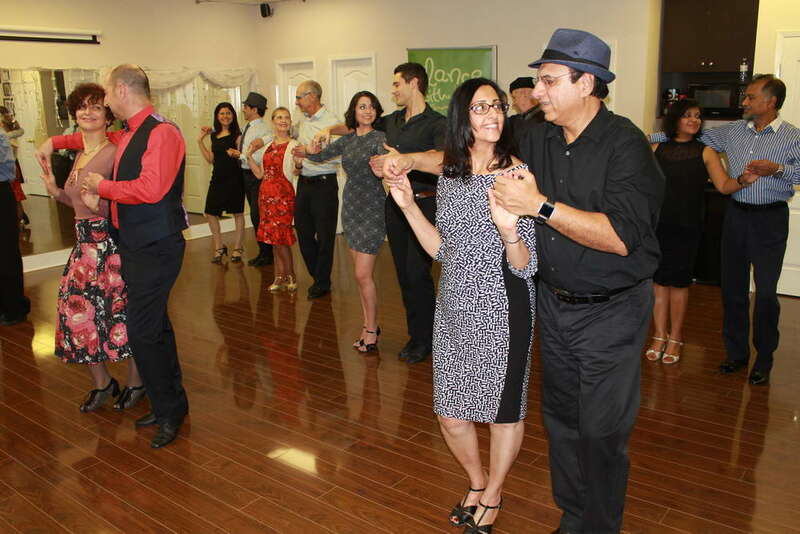 Program: you will learn all the basics of Salsa, Bachata and Merengue – the most popular Club Latin dances. Shoes: clean indoor shoes are mandatory, bring them with you, please, and change inside the studio (dress shoes for men, heels or flats for ladies). Location: 149 Denison St, Markham (Woodbine Ave & Denison St), where we conduct all our group classes.